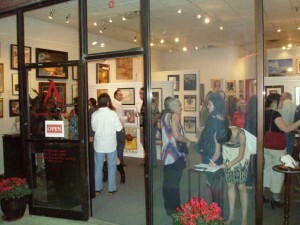 At Austin Art Space we host juried exhibitions each month that are open to the public and to tourists coming to Austin. 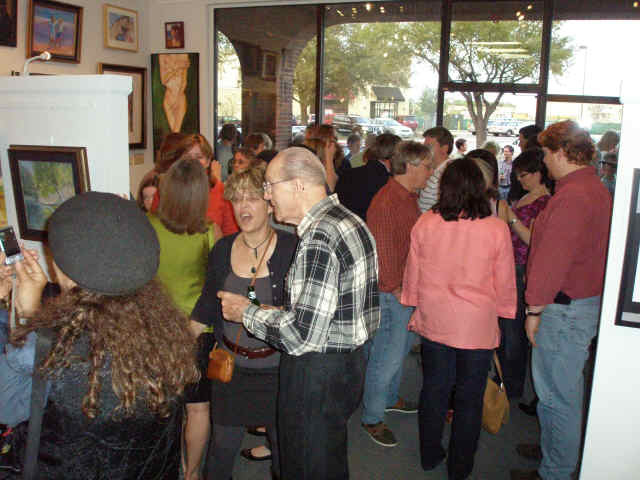 Group exhibits like the 12X12 Show, The Austin Figurative Show, Bucking the Texan Myth, and the WEST Studio Tour typically feature 30 to 60 local artists per show, and reach a wide, public audience on opening night receptions. 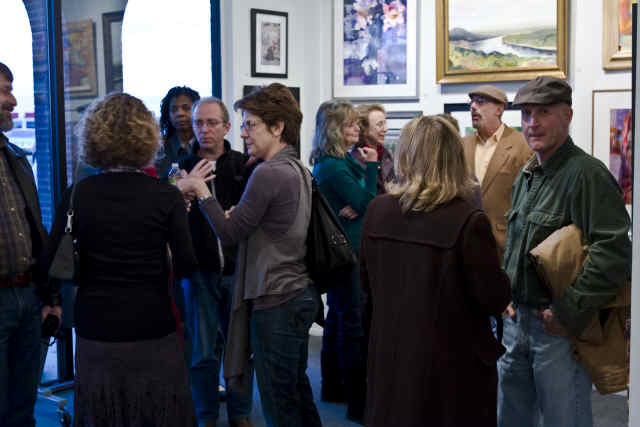 We provide gallery space for rent, and manage the studio/exhibit spaces of eight resident artists at the location. We provide a unique glimpse of the ever-changing, multi-media arts scene in Austin TX. Unlike traditional galleries, no commissions are taken, and artists receive 100-percent of their sales.